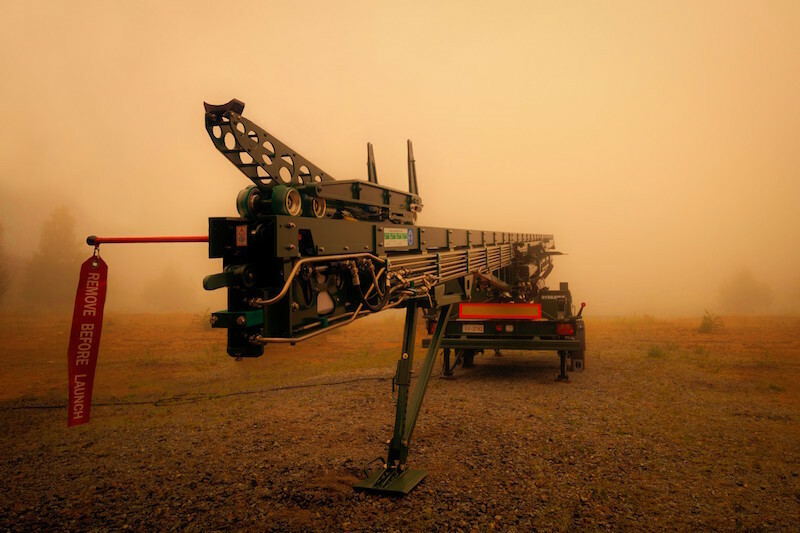 TAMPERE, Finland --- Robonic Ltd Oy, subsidiary of Safran Electronics & Defense has delivered a third-generation KONTIO pneumatic launcher to Leonardo. Designed to launch tactical unmanned air systems and target drones, this high-pressure pneumatic launcher is capable of catapulting several types of aerial target drones. This Robonic’ success broadens its customer base and further proves its position as the world leading supplier of pneumatic zero-point launchers. Safran is an international high-technology group, operating in the aircraft propulsion and equipment, space and defense markets. Safran has a global presence, with more than 58,000 employees and sales of 16.5 billion euros in 2017. Safran is listed on the Euronext Paris stock exchange, and is part of the CAC 40 and Euro Stoxx 50 indices. Including Zodiac Aerospace, acquired by Safran in February 2018, the Group now has over 91,000 employees and would have around 21 billion euros in adjusted annual revenues (2016 pro forma figures). Robonic Ltd Oy, based in Tampere, Finland, is a Safran Electronics & Defense owned engineering company that operates as the premier unmanned air system launcher manufacturer in Europe. Robonic’s track record of pneumatic launching technology spans over three decades. The company also operates a dedicated unmanned air vehicle flight test centre in Lapland at Kemijarvi, Finland.